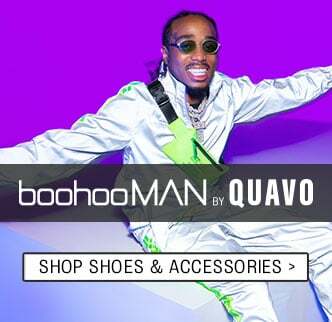 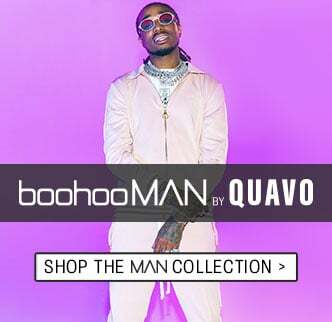 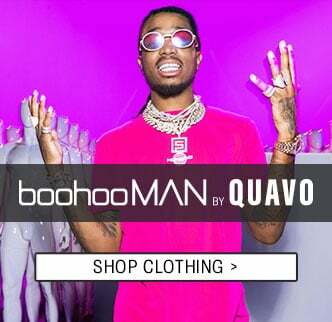 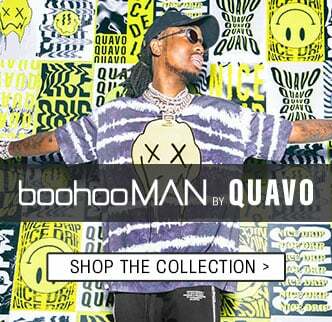 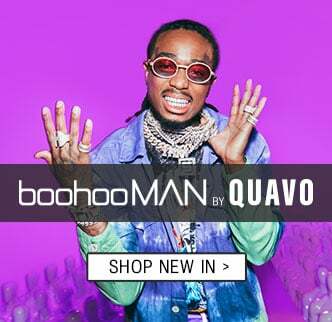 Check out the latest styles from boohooMAN. 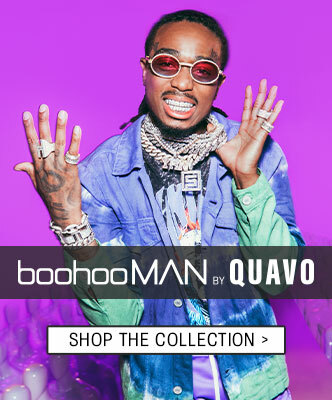 From the modern classics to the ultimate style statements. 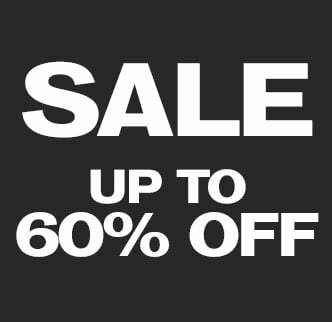 Get your staple skinny jeans while checking out the newest printed t-shirts and the now essential bomber jackets. 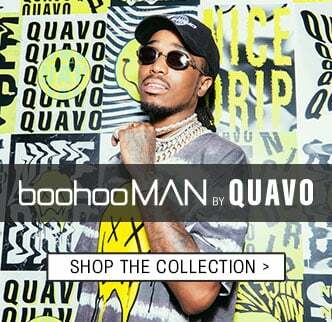 With loads of styles added daily don’t miss a beat...scroll down to discover more.